In 1973 we lived in a townhouse here in Columbia, Maryland. Route 175 was under construction and our house was up the hill from the construction site. Everyday chain saws cut down trees and bulldozers dug up ground in preparation for this road that would connect the east and west sides of Columbia. 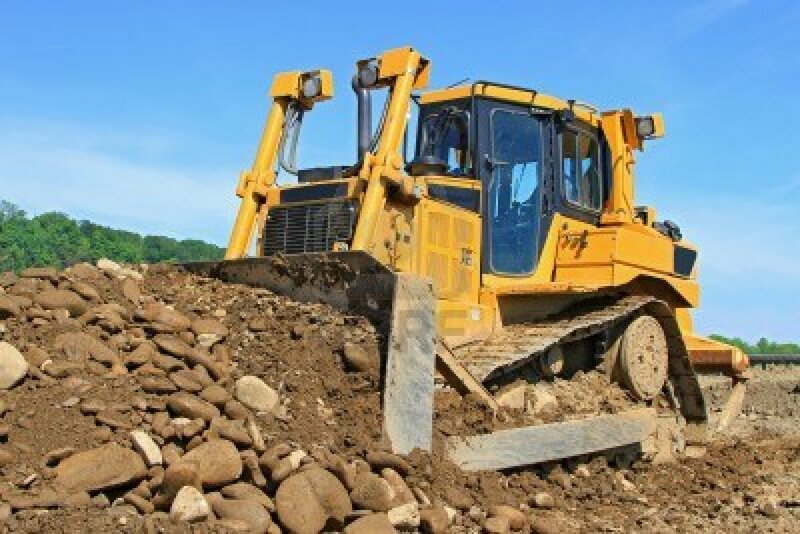 On one particular day the bulldozers unearthed a rock. No, not just a rock. A spectacular Rock. The most beautiful Rock the world has ever seen. Jerry fell in love with The Rock. So did Earl, Paul, and Greg. Julie was a baby at the time, unimpressed by The Rock. 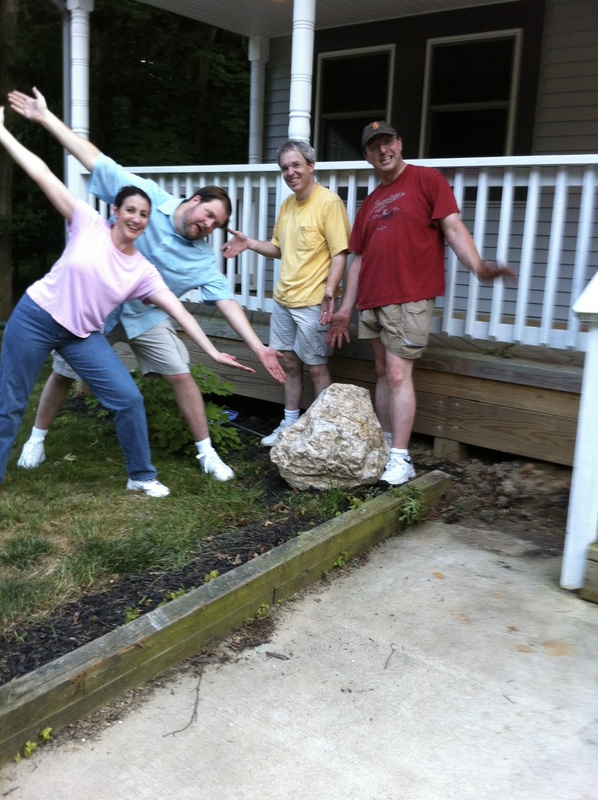 Jerry and the boys decided The Rock had to become a part of our townhouse’s landscape. They set out to move The Rock. Taking their cue from the Egyptians and the ancient inhabitants of Easter Island, they gathered six logs and lay them horizontally side by side in front of The Rock. They tied a rope around The Rock and pulled it onto the makeshift pallet. As Jerry pulled the rope over the logs, it was Earl and Paul’s job to run around The Rock, take the freed back log and place it in front of The Rock so Jerry could pull it the few inches onto the new front log. Greg’s job was to sit on The Rock and get in the way. It was a team effort, with pushes and pulls and lots of grunts and groans. 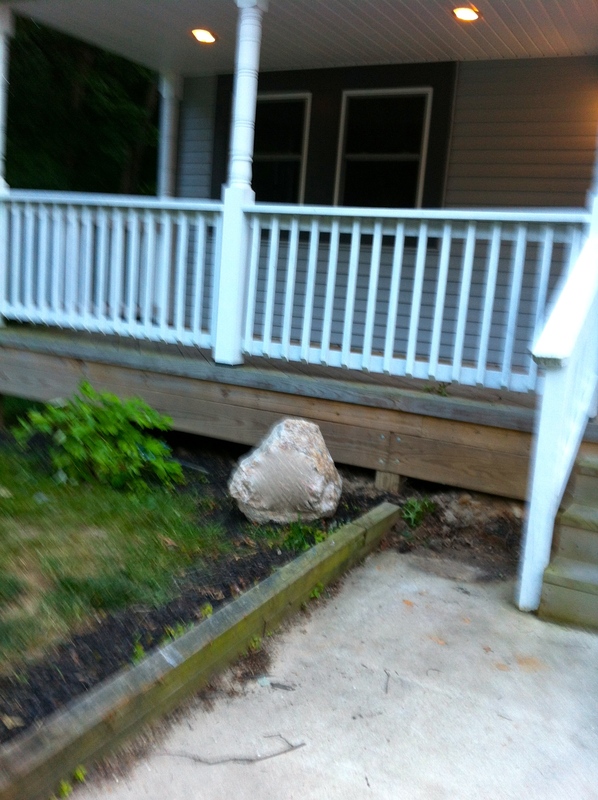 But they made it, and for three years The Rock stood guard at our front door. but we missed The Rock. Periodically, we would drive by the townhouse to make sure The Rock was still there. It always was. Waiting. 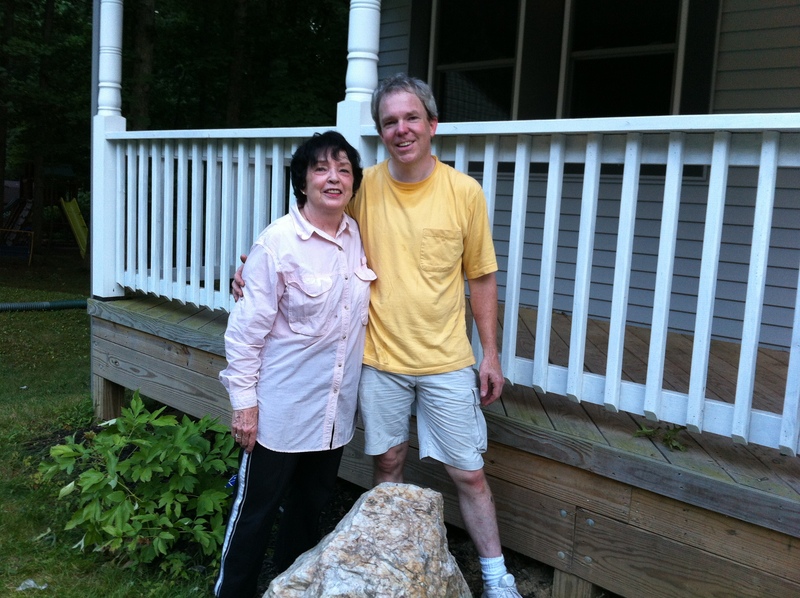 Two years ago, Greg and his wife bought a house here in Columbia – not far from the townhouse and The Rock. I went to our old townhouse and knocked on the door. “I would like to buy your Rock, please” I said to the owner when she answered the door. 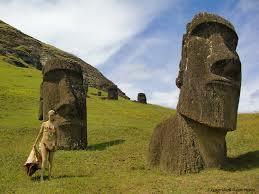 She had no attachment to The Rock and was willing to sell. I went home, picked up a small rock from my front yard, wrapped it in the Washington Post Sunday’s funny papers, and put a bow on it. I drove to Greg and Sheryl’s house. “This is your housewarming present,” I said to Greg as I handed him the funny-papers-wrapped rock. 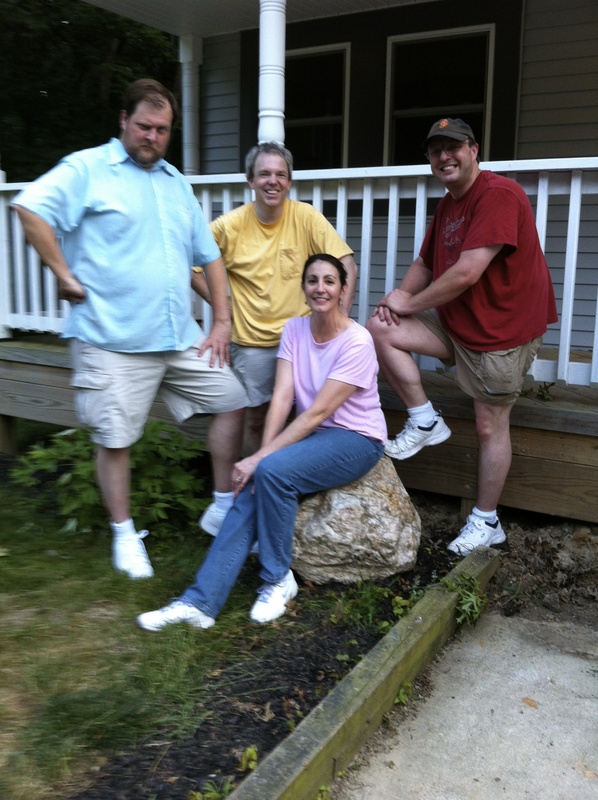 Sheryl was first to catch on: “It’s THE Rock,” she said. Then came the moving process. 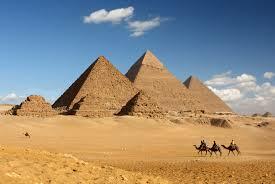 I had planned to use the services of a local stone company. Greg wasn’t having any of that. Now that he owned The Rock, it had to be in front of his house. Now! That Day! He called his best buddies, Chris and Aaron, and they met at the townhouse. They gazed at The Rock. “That’s a big Rock,” Chris said. They gave it a push. It didn’t move. “Sure is a big Rock,” Chris said. Greg has a dolly he uses for his circus equipment. The three of them managed to roll The Rock onto the dolly and roll the dolly with The Rock to the back of Greg’s station wagon. That wasn’t too bad. 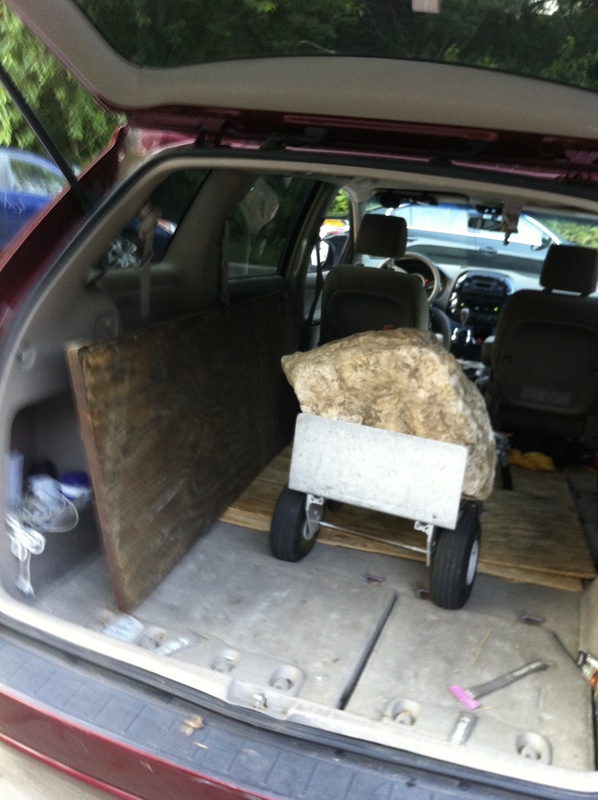 But then came the real challenge: how to get the dolly and The Rock from the ground into the car. They pulled on the dolly. They pushed from the front and pulled from the back. The dolly still didn’t move. They sat around The Rock and the dolly discussing their options. 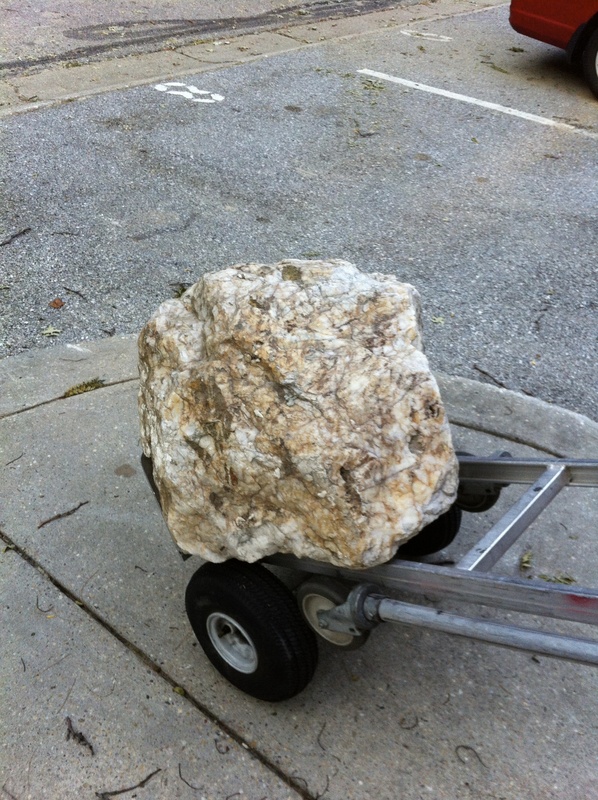 Could they put a chain around The Rock and haul it into the car? Could they tie the dolly to the bumper and pull it the three miles to Greg and Sheryl’s house. Could they put it into a wagon and pull it the three miles to Greg and Sheryl’s house? 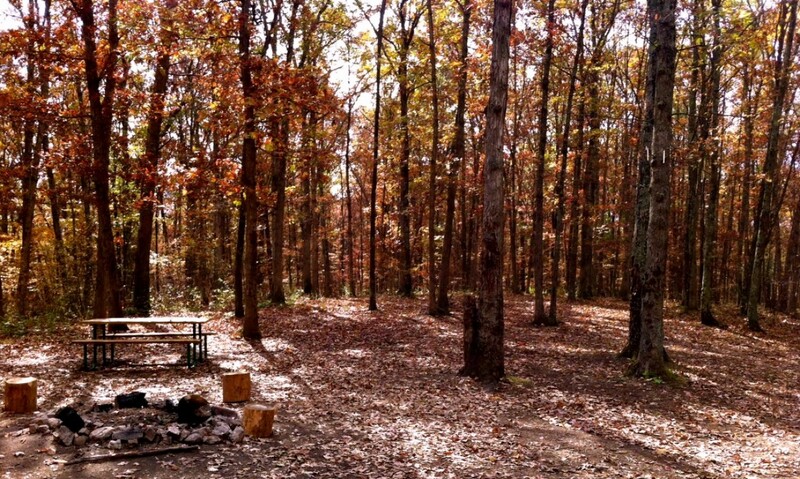 Could they put a rope around The Rock and drag it the three miles to Greg and Sheryl’s house? The owner of the house came up with the solution. He had a long, strong board they could use as a ramp. Perfect. 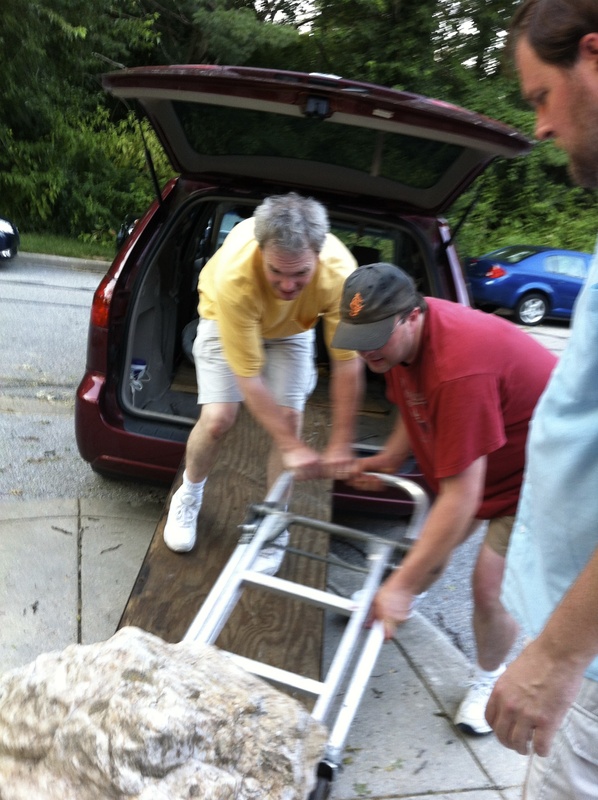 And it only took an hour or so to roll the dolly and The Rock up the improvised ramp and into the car. 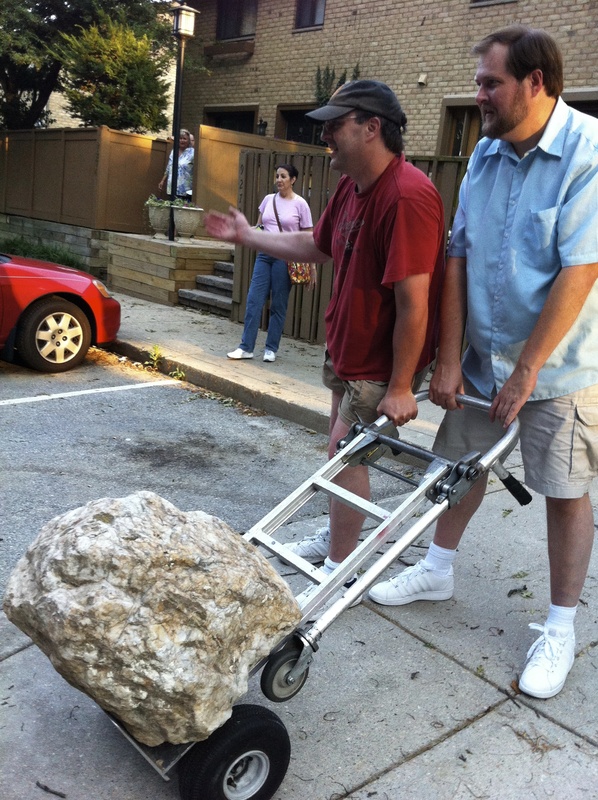 With a sad wave, the townhouse owners bid goodbye to The Rock and Greg drove it to its new home. Now they had to get The Rock out of the car. At least now they had gravity on their side. 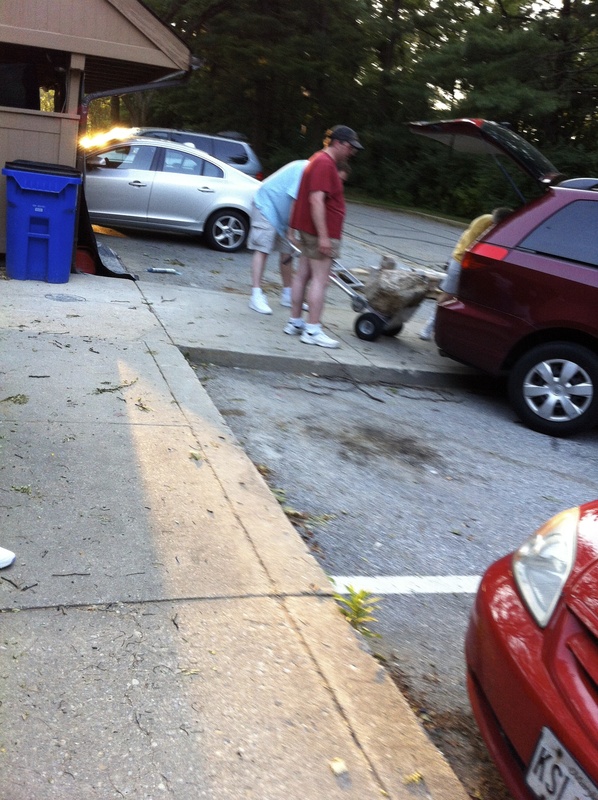 They used the ramp to roll The Rock and the dolly out of the car and to the ground. But The Rock took a detour and trapped Greg’s left arm against the side of the station wagon’s back door. Chris and Aaron didn’t realize Greg’s predicament until they noticed his mouth opened in a silent scream. Without speaking, Greg pointed to his arm with a frantic right hand. Chris and Aaron managed to unlodge Greg’s arm. Big bruise, but no broken bones. They got The Rock out of the car and rolled it into place. Tears in our eyes, Greg and I embraced, remembering that wonderful day so many years ago when The Rock first became part of our family. And so The Rock stands guard at Greg’s house, just as it did at our townhouse. It truly is a remarkable Rock. Next PostTHE WORLD’S LARGEST SHAVING CREAM PIE FIGHT! Thanks! Hope you enjoy the rewrite. This is one of my favorite stories. Considering how many stories Betty has to tell, that’s saying a lot! Thanks, Naomi. Greg had fun remembering it all. Great story, Betty! And wonderful photos. The Rock is a true treasure. Thanks, Cecily. Greg had fun remembering it all. 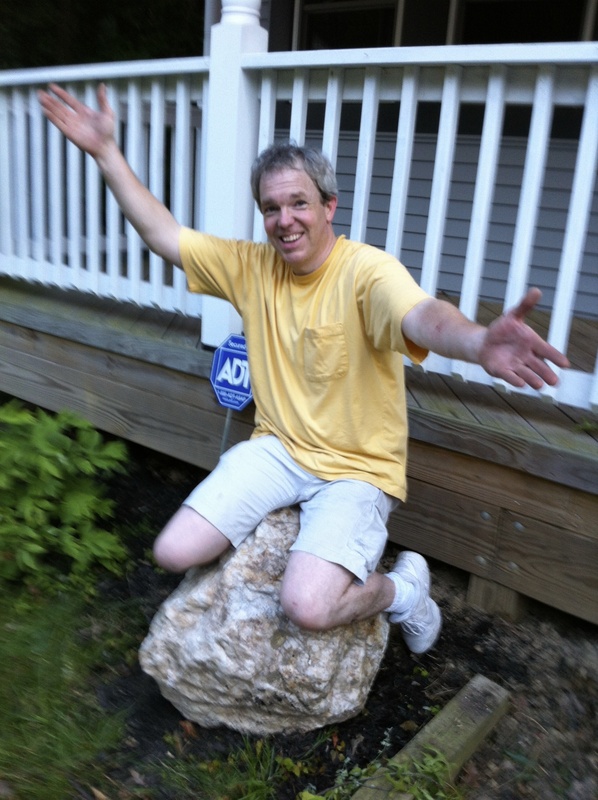 Don’t we have a picture of Greg riding that rock in some box somewhere? Greg says we do – somewhere. Will look for it after I get the speech written. I’m a first time reader and was enchanted! I love happy endings. So enjoyed your family story of the rock. It is the little things in life that mean so much. Such a treasure. A gift that continues to give everyday…..wonderful story and a great memory. Love it! Any reminders of the May family I knew and love make my heart happy. Love you, Betty. I love that there is always a story of the May’s that I’ve never heard before!! Love the pic of the family in ’73!